Baby shower gifts tend to follow a very predicable pattern; either pink, blue or cuddly toy shaped. It's a safe bet, but if you really want something striking, original and guaranteed to wow the other guests, you need to try something a bit more creative. To get you inspired, Birdkids have put together our favourite baby shower presents which will really make a statement in any aspect of the little one's life. 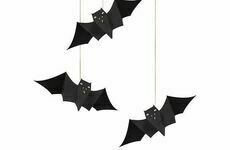 From the bedroom to the nursery, and from day through to night, check out our top picks here! 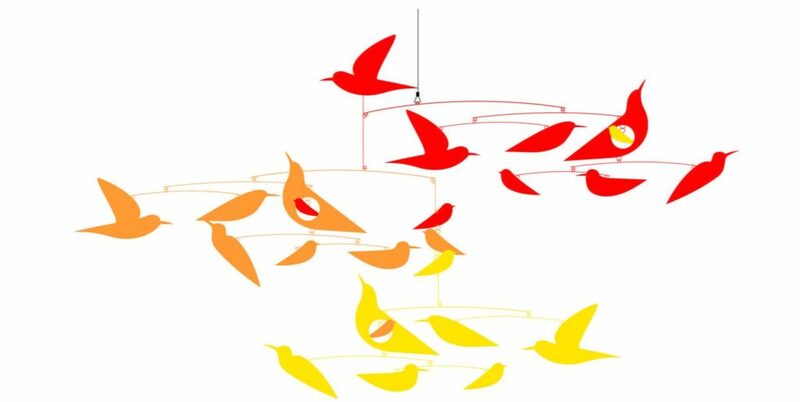 Brighten up your nursery with this vibrant flock of multicoloured birds. From Djeco's Katsumi Komagata collection, this stunning mobile is something you simply won't find anywhere else. 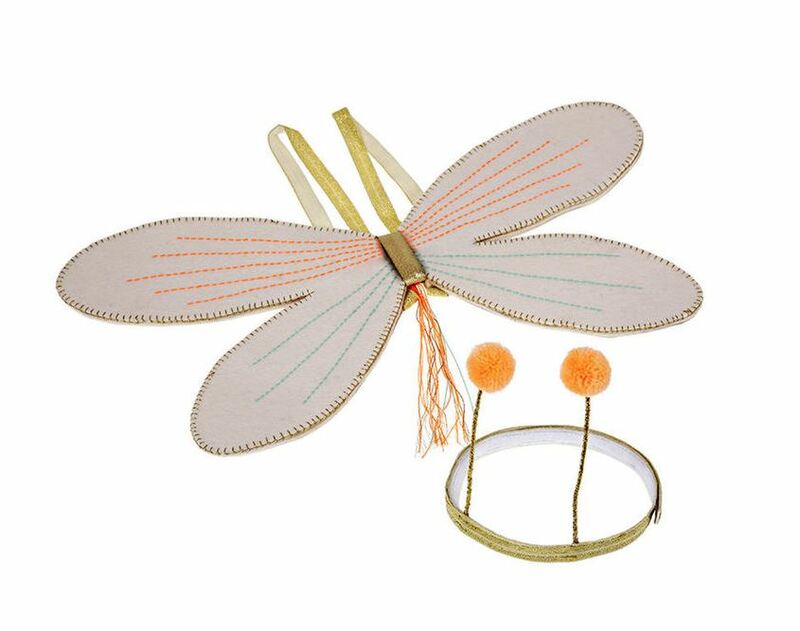 This floaty butterfly dressing up kit is perfect for running around in the garden and playing pretend in the summer sunshine. Filled with shimmering embellishments and neon stitching, this will be a winning at any upcoming baby shower. 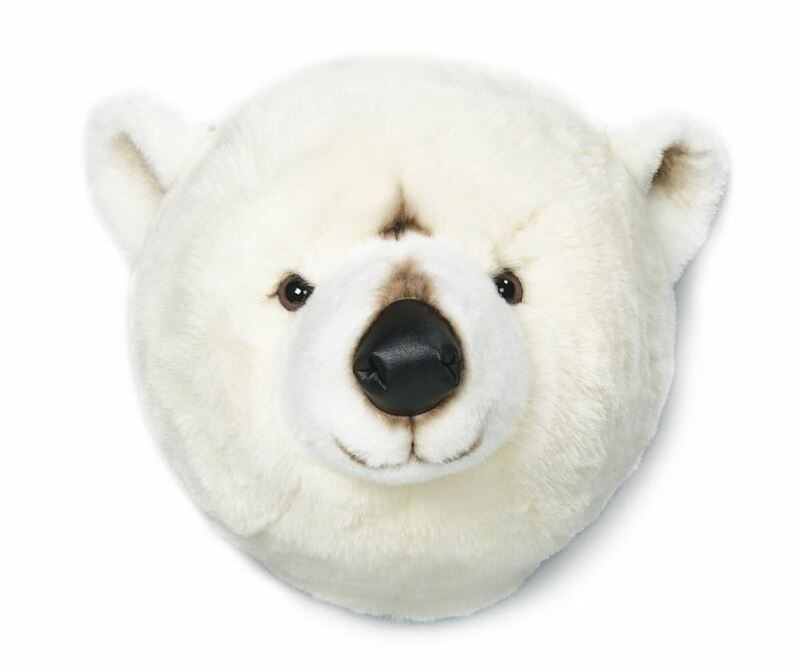 Any child's room will be instantly improved with this super cute polar bear wall decoration. Crafted from ultra plush fabric, this charming choice will be sure to melt a few hearts! 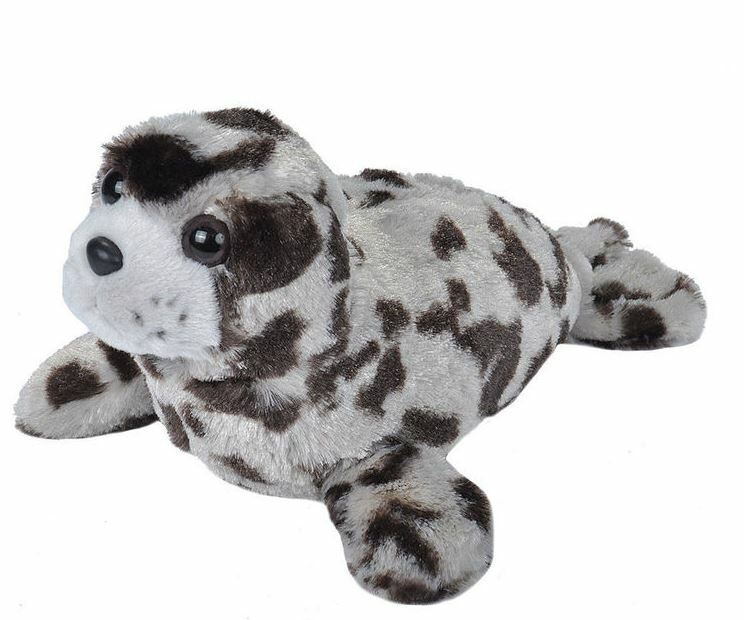 Day or night, this sweet little harbour seal is great for cuddling up to. 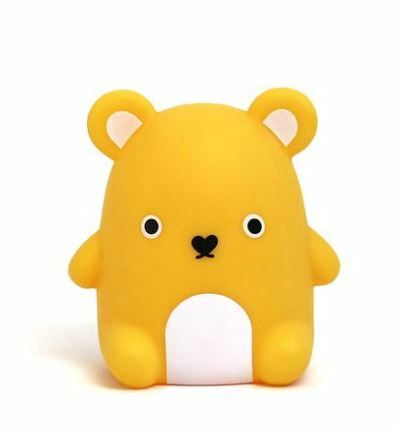 Decorated with soft grey fur and glistening, lifelike eyes, this toy is suitable for any baby to grip onto and make friends with from the moment they're born. Cosy, luxurious and great for both parents and children to enjoy. 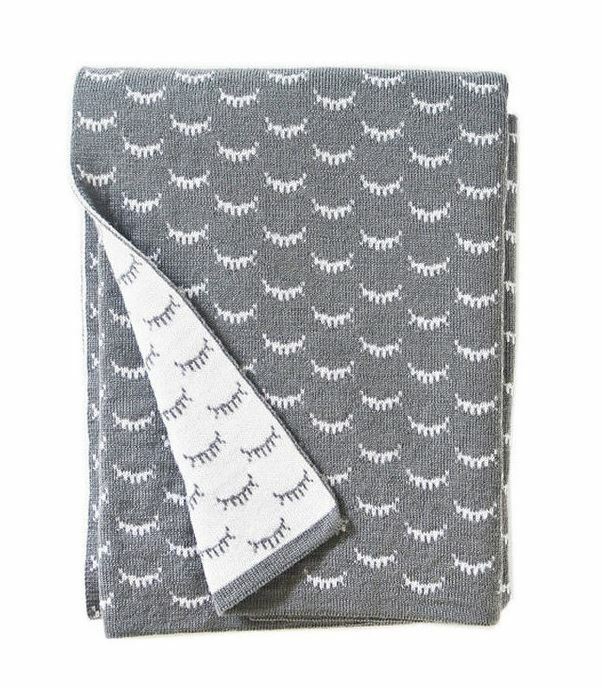 This high quality and affectionately designed blanket from Wee Gallery comes with a chic, closed eye design to transform any room in your home. Great for keeping you and your kids warm during the colder months or throwing over a comfy sofa. 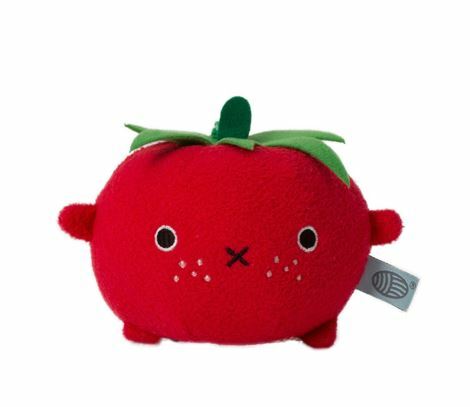 He might not be one of your five-a-day, but this bright red plush tomato toy will definitely enrich your child's everyday play, either at home or when you're travelling in the car. 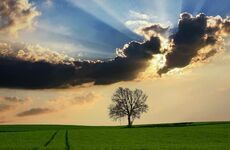 There are very few things as eye opening as seeing your child enjoying a beautiful meadow, playing in a stream and engaging in the purist form of play...simply having fun in nature! 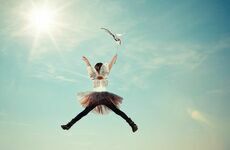 Whether or not you believe in fairies, there's one thing you should definitely put your faith in, and that's a magical themed party.